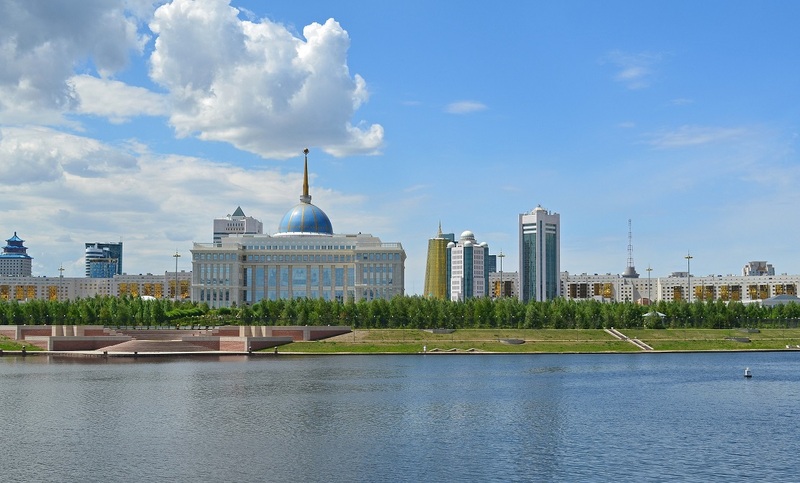 A unique approach to providing support to countries developing plans for nuclear energy. 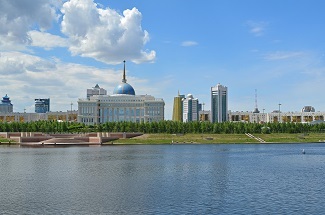 Our next World Nuclear Spotlight event will take place in Nur-Sultan, Kazakhstan on 22-23 May 2019. 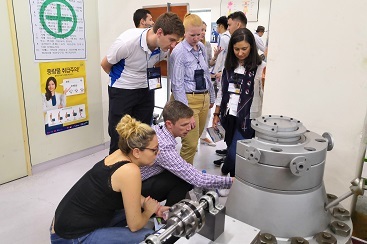 Working Groups are forums through which the enterprises of the global nuclear industry share best practice, conduct analysis, and develop consolidated positions on economic, safety and environmental issues. A series of workshops in different regions, to solicit information on the main technical and regulatory issues facing nuclear power plants. 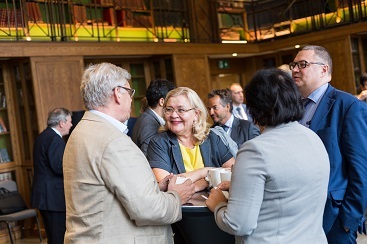 World Nuclear Association staff participate in a number of external conferences. The Association also supports selected events. Click here for a list of upcoming events.